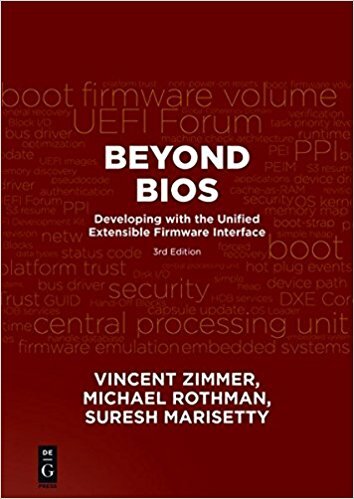 For anyone who has been working on the UEFI specification, for the past few years, it should be no surprise to hear that UEFI has decided to welcome ARM onto the board of directors. This shows the growth of interest in firmware standards by the non-x86 world and also recognizes ARM's outstanding level of effort to improving the specifications. Dong Wei, who was the vice president of UEFI while at HP, now returns to the same role but now from ARM, where he is the senior director platform architecture. This seems like a smart move on both sides. This announcement came on the heels of the release of a spate of new spec and test tool revisions. There are a whole bunch of goodies in here, from wifi and BlueTooth to new SMM (now called MM) models (including TrustZone!). 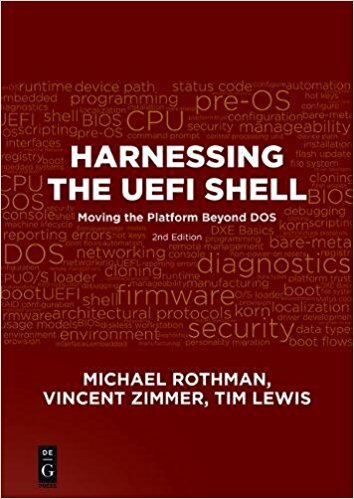 There are rumblings about another UEFI plugfest in the works. More on what's changes in the specs and other industry happenings later.